The need to heat ones home has been around since humans first took shelter in caves. We may have come a long way since those days, but the desire not to sit in the cold remains. Luckily, there are far more options available these days! 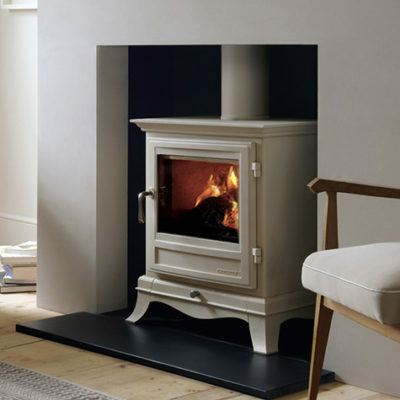 York Fireplaces has been in operation since 1997, and during that time we have endeavoured to bring an unbeatable selection of fireplaces. 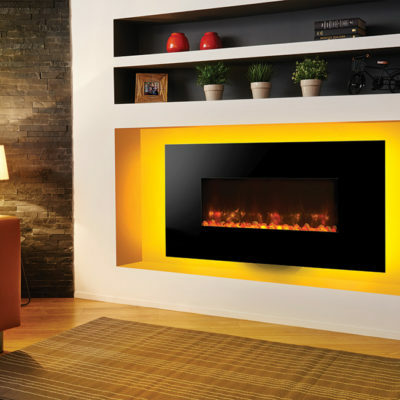 Be it electric or gas, fire or stove, inset or wall hung – we only stock the best. Our website is a great showcase of our range. 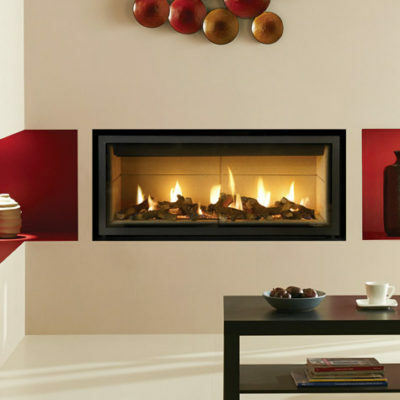 We have fireplaces from some of the biggest names in the fireplace sector, which cover all the options modern consumers have come to expect. We do this to ensure that no matter what you are after, be it cutting edge design or traditional nostalgic pieces, we’ll have something to suit your tastes. And if you choose to buy a fireplace with York Fireplaces right now, you could get a free delivery if you live within a 15 mile radius of the showroom! That’s right – you will pay nothing towards the price of delivering your new fireplace! Want to see the fireplaces up close and personal? Then visit our showroom! We are based in the Kings Heath area of Birmingham, so pop in and get some one on one time with our in-store experts. If you choose to buy a fireplace with York Fireplaces right now, you could get free delivery if you live within a 15 mile radius of the showroom! That’s right – you will pay nothing towards the price of delivering your new fireplace! Want to see the fireplaces up close and personal? 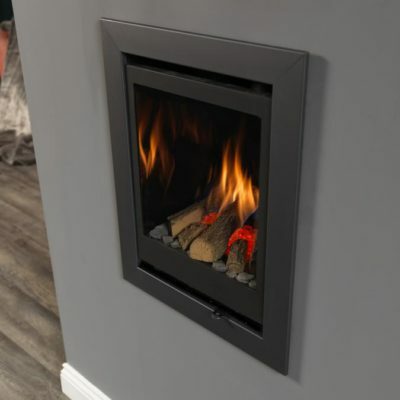 We are based in the Kings Heath area of Birmingham and we have a number of live working displays for wood burning stoves, gas fires and electric fires in our state of the art showroom.